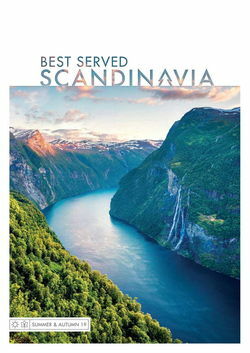 Sweden has plenty for everyone. While older children might enjoy the artsy boutiques and inimitable cool of Stockholm, Gothenburg and Malmö, all will be whisked away by its winter activities and unique stays in modern treehouses and fascinating ice hotels. Come the season, central and northern Sweden transform into a picture-perfect snowy playground. Taking full advantage of its location in Kiruna – the country’s northernmost town – Camp Ripan features a full range of outdoor activities. Start your day with a hearty breakfast before hitting the slopes; the surrounding countryside is full of gentle inclines while alpine skiers will prefer the slopes of nearby Luossavaara. There’s also excellent dogsledding and snowshoeing to burn off any excess energy while the spa’s outdoor hot tub makes for atmospheric evenings. For something more educational, spend an afternoon with the Sámi peoples as you learn about their fascinating past and how they’ve survived in Europe’s least hospitable corner. Perhaps book onto the ‘Life as a Reindeer Herder’ tour, where you’ll feed Santa’s steeds and try traditional food. Cap it all off with an expedition out to track the dazzling Northern Lights whose neon glow rakes the black of the night’s sky. Sweden – home to the original ice hotel – is often the natural choice for unique accommodation and it doesn’t get more innovative than the superb Treehotel. 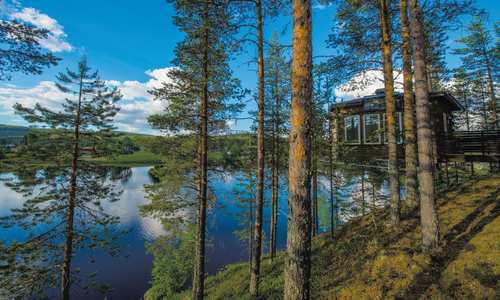 This collection of modern treehouses is tucked away deep in a pine forest in Norrbotten County – a beautifully wild huddle of mountains and tundra. Accommodation comes in the form of mirrored cubes, whole cabins, UFOs and a bundle of timber that looks exactly like an oversized bird’s nest all hoisted into the canopy. Guests will have plenty of opportunities to get active as well with forest walks, white water rafting, river kayaking, zip lines, horse tours and fishing expeditions. 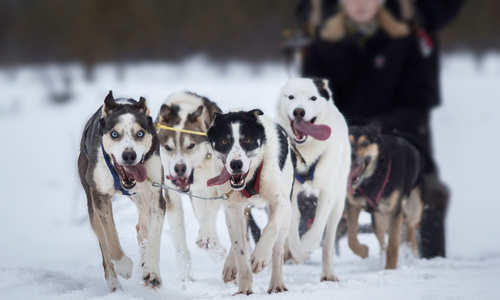 Come winter, there’s the usual dogsledding, snowmobile trips, snowshoe walks and the more unusual skijoring – horse pulled skiing. 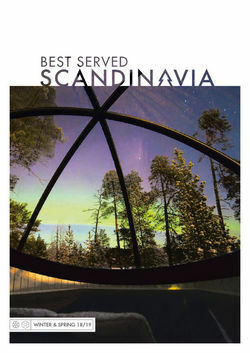 Of course, you can also travel further north to the famed ICEHOTEL. Here, no two trips are alike with the entire structure rebuilt each season by master craftsmen from around the world – some are even flown in from China. You’ll stay in unique cathedral-esque rooms with features that included life-size busts of elephants and ethereal lighting. It’s a once in a lifetime experience. By day try your hand at activities such as dogsledding, skiing and ice sculpting and, come the evening once the kids are tucked up in bed, head to the ICEBAR for a chilled drink in an exclusive setting. While not suitable for little ones, you will be kept warm by a combination of thermal sleeping bags and reindeer furs.